And here's where I am stuck. My 60 day key works fine for my server to pull the info needed from the page, but as far I can tell, there's no way to programmatically extend that 60 day key. 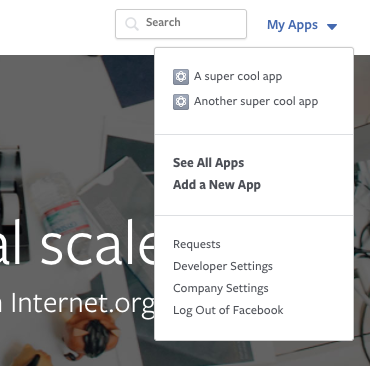 I also do not know of a way to generate a new short-lived key without manually going to the Facebook Graph API Explorer and creating one. 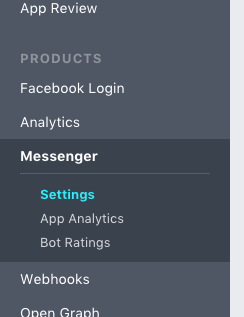 Since it is my server making the requests to the Facebook API and not a user-based system (where I could easily request that a user authorize the Facebook app again), this creates a very clunky system. Since Facebook deprecated offline_access, is there really no permanent way to have my server pull info from my own page? Will I really have to create a new key by hand and manually update my server with it every 60 days? The step-by-step guide that was previously found here has been migrated down into its own answer. These are the steps that were previously in the question - they have been migrated to this answer. Lint the token to see that it is set to Expires: Never! Any of these will cause the access token to become invalid. If you are getting (#100) Tried accessing nonexisting field (accounts) on node type (Page), go to the Access Token Debugger, copy the value of User ID, and use it to replace the "me" part of the URL in step 9. Many thanks to @redhotvengeance for step-by-step guide. Apps can retrieve a page access token from Page admin users when they authenticate with the manage_pages permission. If the user access token used to retrieve this page access token is short-lived, the page access token will also be short-lived. To get a longer-lived page access token, exchange the User access token for a long-lived one, as above, and then request the Page access token. The resulting page access token will not have any expiry time. The copy and past your page token where ever you need it. Keep in mind that while in theory your token won't expire, that it is directly tied to what ever facebook account your logged into. So say you change your password or you remove the permissions from between your account and your app then your token won't be valid any more. How to obtain a long lasting Facebook Access Token?